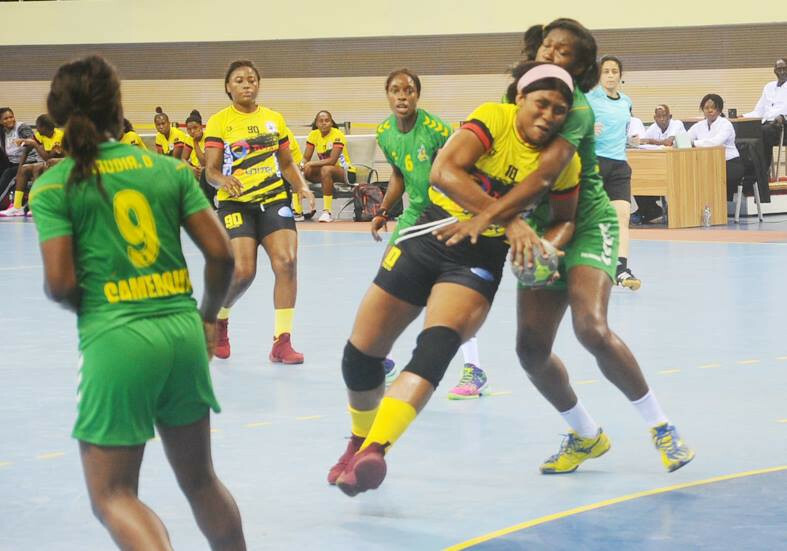 Senegal narrowly defeated the Democratic Republic of Congo 22-21 to progress, while Angola beat Cameroon 25-16. The final will be played tomorrow at the Kintele Sports Complex alongside the bronze medal match between the Democratic Republic of Congo and Cameroon. Play-off games for fifth to tenth place were also held today, with hosts Congo securing a 24-22 victory over Algeria to meet Tunisia in the tomorrow's fifth place match. Tunisia had triumphed over Guinea 30-26 to set up the fixture against Congo. Ivory Coast defeated Morocco 38-31 to claim ninth place, with their opponents having to settle for tenth. In the European Women's Handball Championships, Russia became the first team to secure a semi-final spot following a convincing 32-21 victory against Denmark in Group I at the XXL Hall in Nantes. Montenegro then narrowly beat Serbia 28-27 at the same venue to boost their chances of reaching the last four. Action in Group II will at the Palais des Sports Jean Weille in Nancy tomorrow, with Spain taking on Romania and The Netherlands meeting Romania.